TOPEKA, Kan. (KSNT) - Mars Wrigley Confectionery, makers of M&M’S, is launching three of its latest new flavors from the Topeka plant later this month. The three limited-edition M&M’S peanut flavors will be: Mexican Jalapeño Peanut, Thai Coconut Peanut and English Toffee Peanut. The new flavors will be available at retailers nationwide starting January 28. All three will be part of the annual M&M’S “Flavor Vote Campaign” which began two years ago. M&M fans who cast their votes will be entered for the chance to win a trip to all three countries that inspired the new flavors: Mexico, Thailand and England. Starting January 28, fans can try each new flavor and cast a vote online at by text once a day until May 17. The company set up a website for the poll, but it is not operational yet. 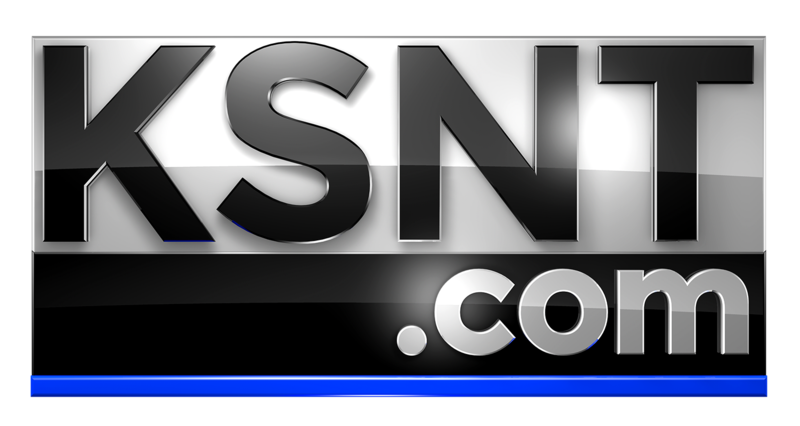 Check back with KSNT.com or KSNT on Facebook on Monday, January 28 for the links. Mars describes the Mexican Jalapeño Peanut as a combination of just the right spice with chocolate, the Thai Coconut Peanut flavor is “a savory sweet taste inspired by the tropics of Thailand,” and the English Toffee” tastes as elegant as a trip to Great Britain itself.”Mars said the flavor with the most votes will be announced in August 2019 and continue to be sold at stores nationwide. The Mars Topeka plant is a 500,000-square-foot facility at the Kanza Fire Commerce Park in south Topeka that opened in 2014.The plant makes M&M’S, Snickers, and Twix bars, among other products.